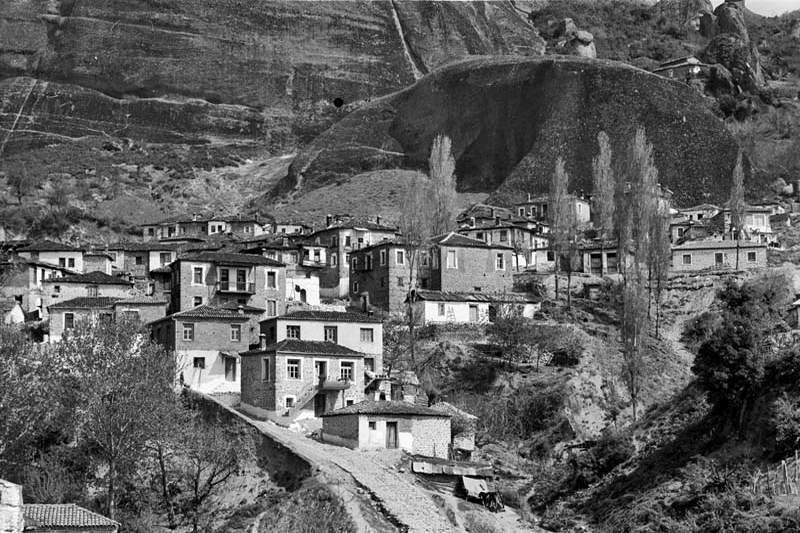 Kastraki is a village of Kalampaka Municipality. 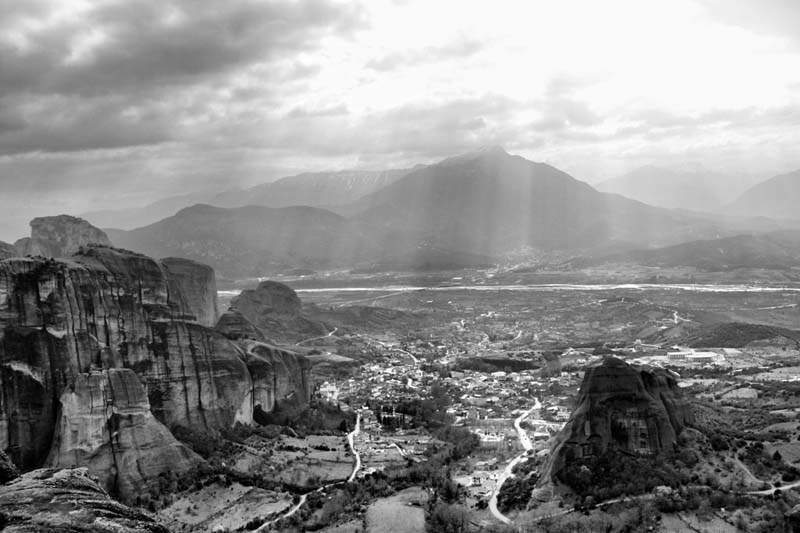 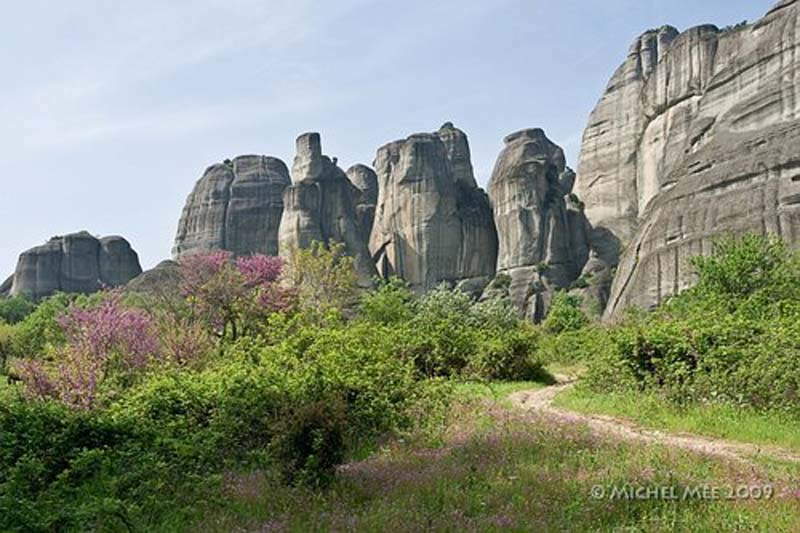 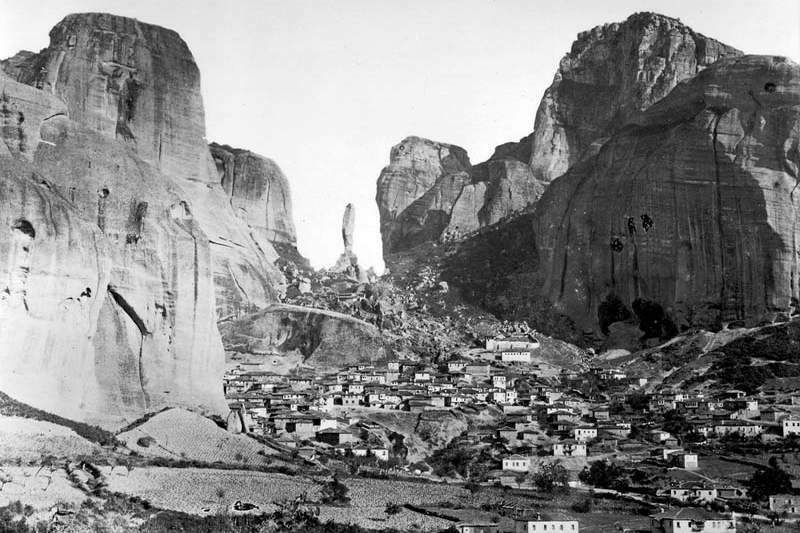 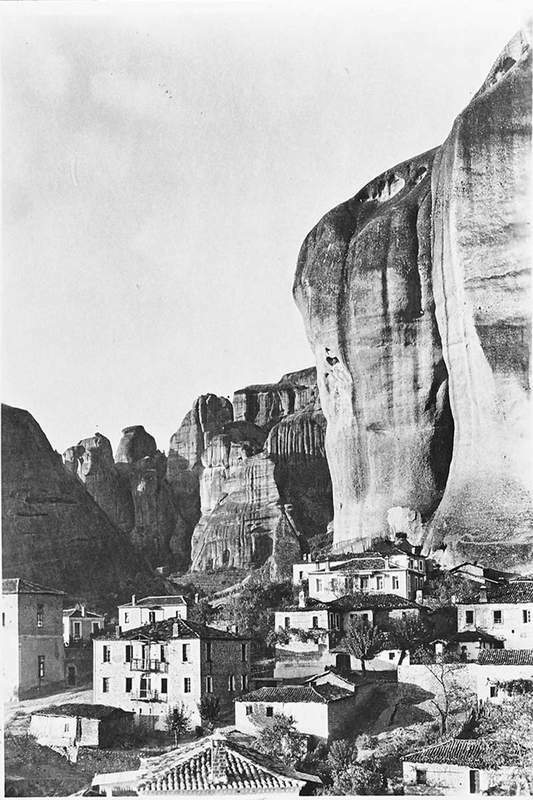 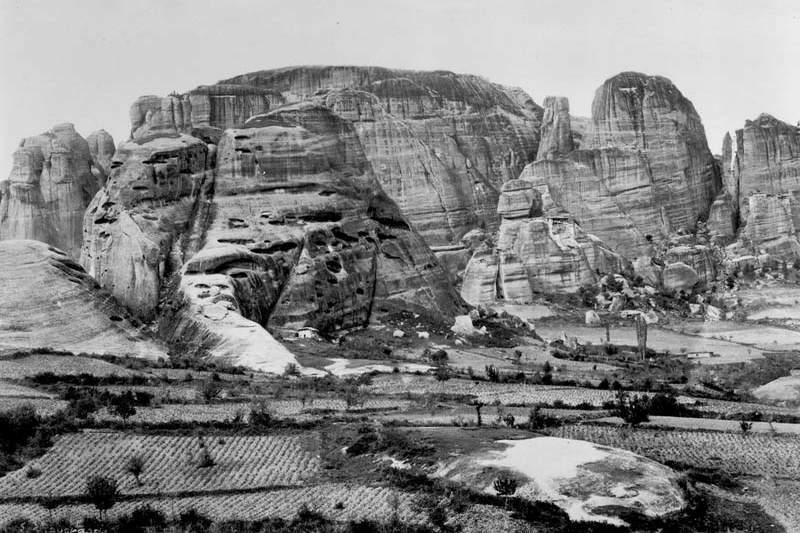 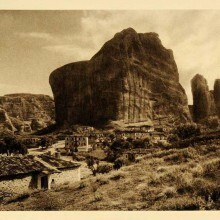 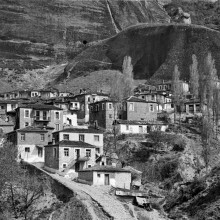 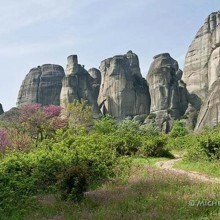 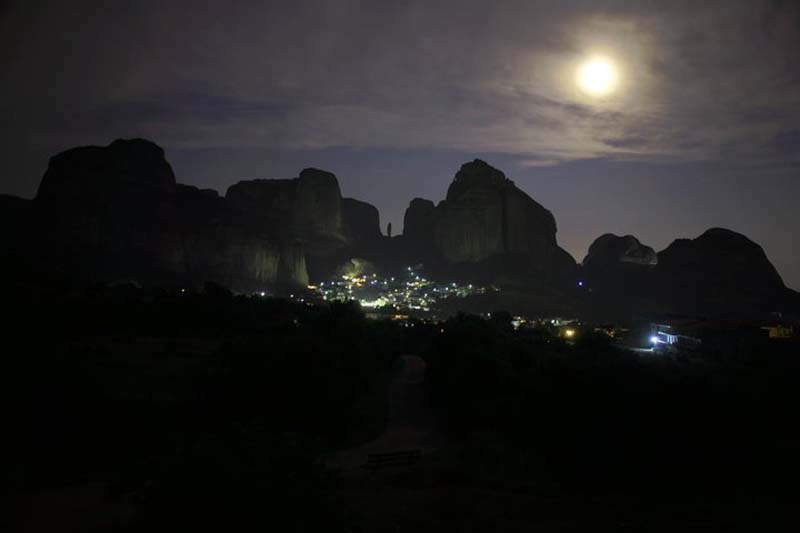 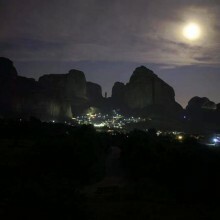 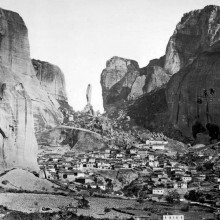 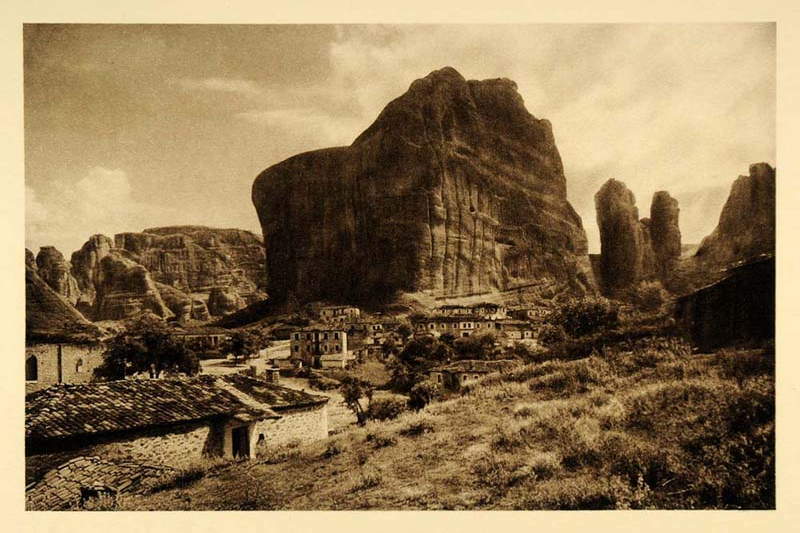 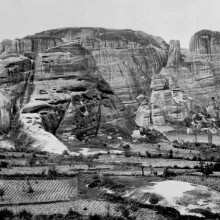 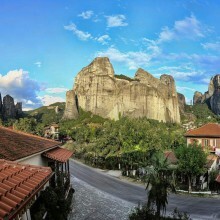 It is located in the western part of Meteora sitting between cliffs. 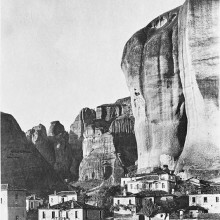 Kastraki has got its unique customs and local tradition. 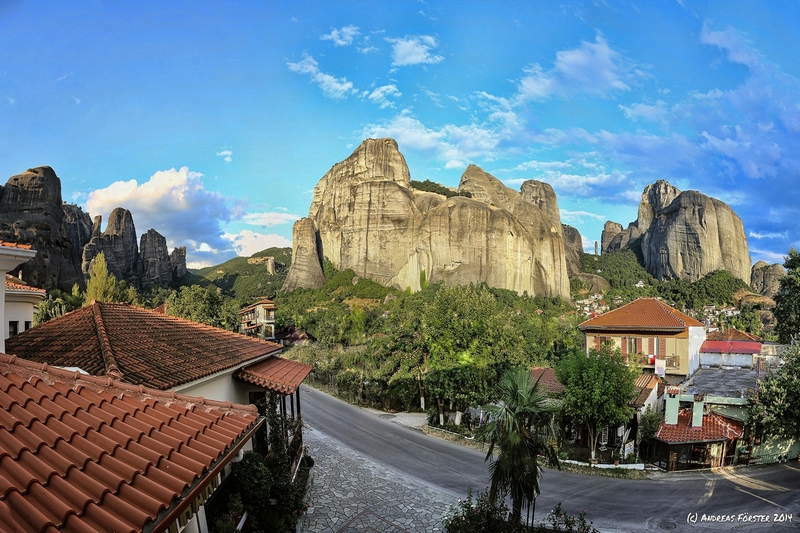 Worth the visitor to walk the narrow streets of the village, especially the old, to traverse the paths between the towering cliffs and visit the cloisters, small chapels, monasteries and various beautiful locations in the region. 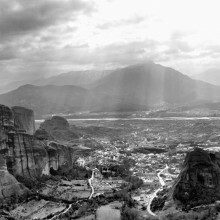 Great is the awe and admiration takes visitors from the unparalleled beauty.